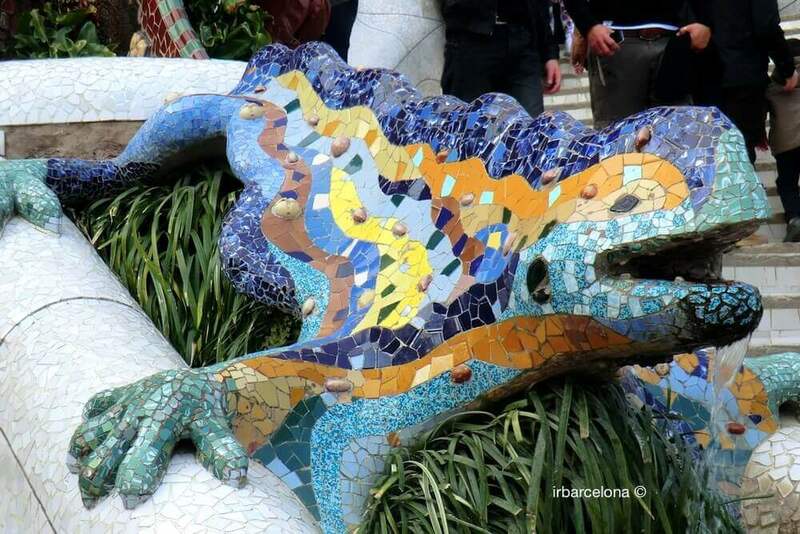 Barcelona is one of the favourite cities for tourists when it comes to the Easter holidays. As they are special dates of the year, it would be useful for you to be armed with information, advice and recommendations, that you should bear in mind during Easter 2019, so that you can make the most of your stay in our city. 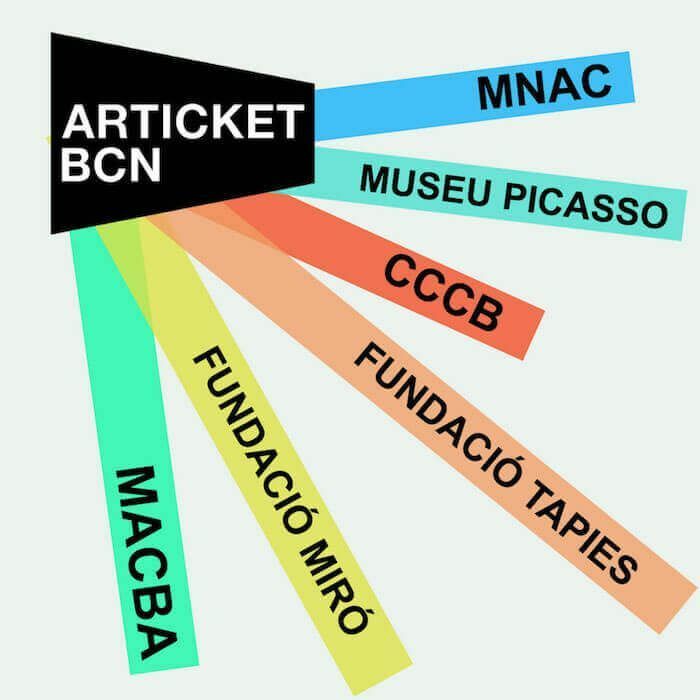 Thanks to this, and also thanks to the possibility of reserving your accommodation at the best price and buying your tickets online for the most interesting sights (sometimes including online discounts or priority access), it’ll be much easier for you to organize your Easter holidays in Barcelona. 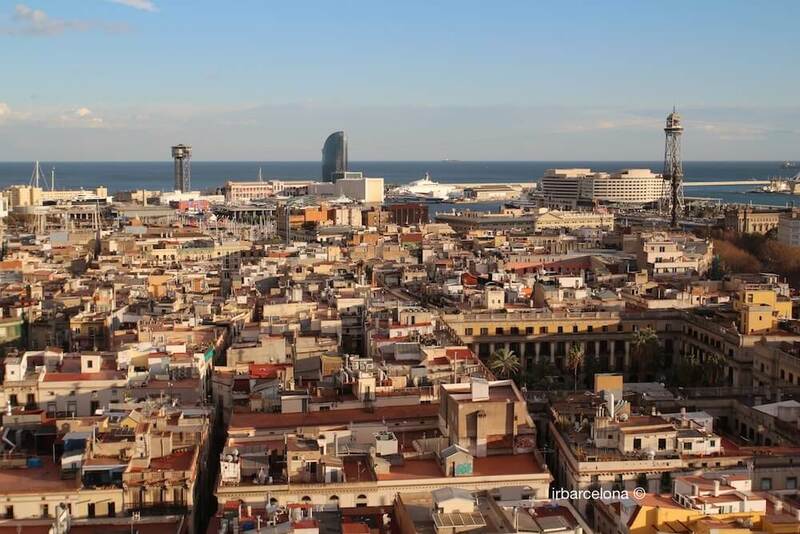 And for those of you who live in Barcelona, you’ll also find various interesting proposals that we hope will help you get to know the city better. 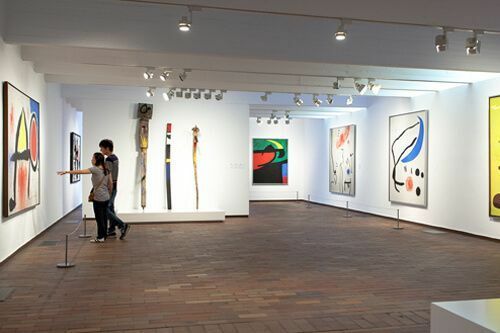 Most people, us included, travel when it’s convenient to do so, so it’s logical that during the holidays, especially in the summer months of July and August, Christmas and Easter, there are many more visitors to the city than normal, which can lead to queues for entering the most popular museums, monuments and places of interest. We’re not saying that we don’t recommend visiting Barcelona during these periods, but we’re just warning you that you will find that there are more people in the streets and squares of the most central areas. 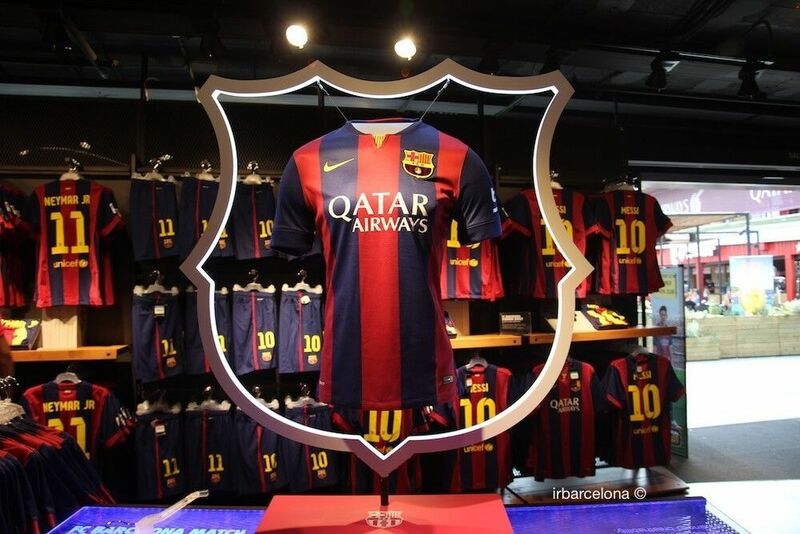 And this certainly doesn’t take away and of Barcelona’s charm – in fact it makes it all the more dynamic and alive. Easter week doesn’t fall on fixed dates each year – the dates vary according to the year. Palm Sunday always falls on the first Sunday with a full moon after the spring equinox (the moment at which spring starts, which is 20th or 21st March). Palm Sunday can therefore vary greatly depending on the moon, falling any time between 22nd March and 25th April. 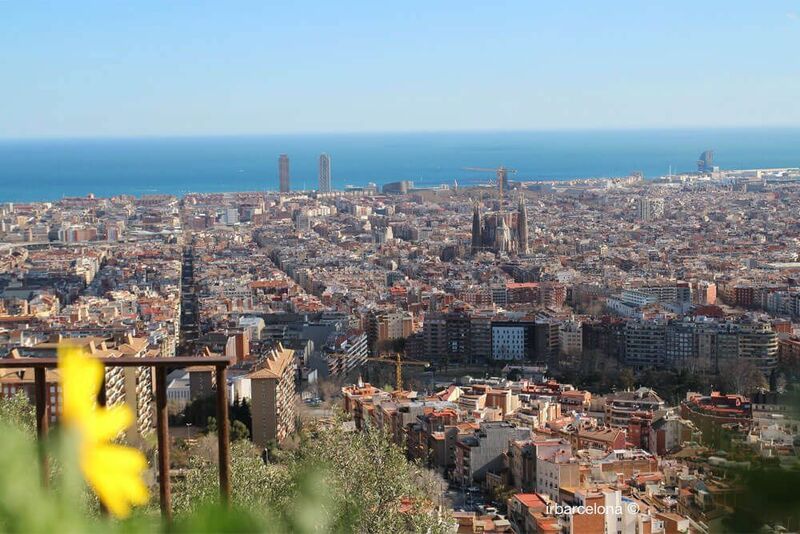 Due to the great demand for accommodation around the Easter holidays in Barcelona, we think it’s really necessary to start thinking about your accommodation a few weeks in advance. You’ll therefore be able to find the best hotels and apartments, bearing in mind your own likes and priorities, and you’ll spot a good offer when it comes up. 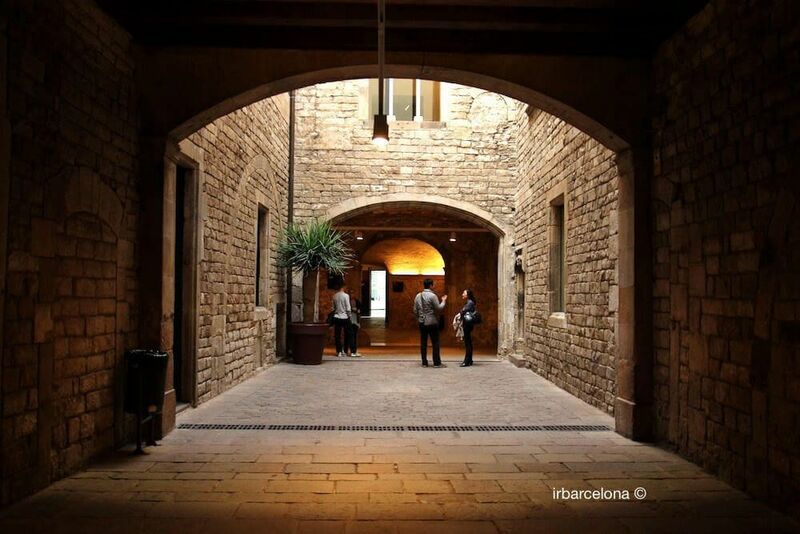 Below you’ll find a search tool that will show the best accommodation in Barcelona (from hotels to youth hostels, including hostels, apartments and bed & breakfasts), based on reviews from guests who have stayed there in the past. Many accommodation options offer good deals and promotions several weeks before Easter, whereas others wait until just a few days before the start of the holidays to lower their prices, which allows them to maximise their selling power. 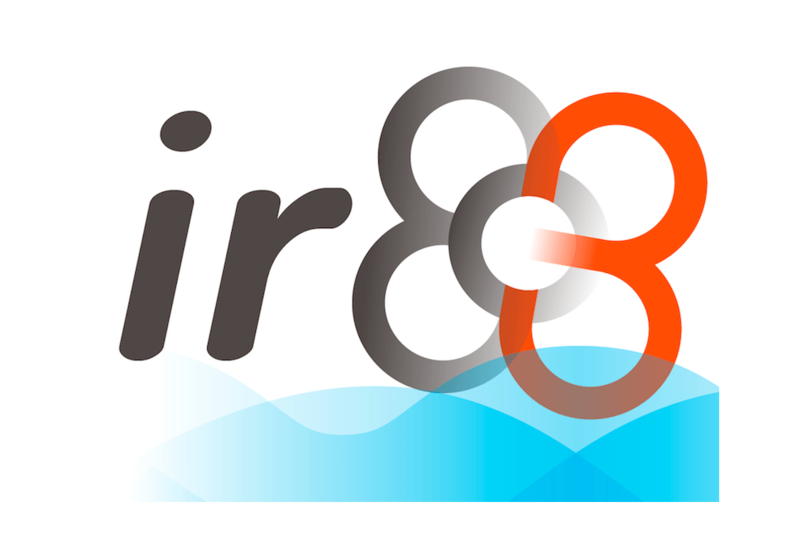 Here at irBarcelona we recommend that if you see a good offer, you should reserve your accommodation without thinking it over too much, because demand is always high and you may run the risk of missing out on the offer if you wait. If you do miss out, don’t worry and keep looking, because sooner or later you’ll find another good offer, and there are usually last-minute cancellations that you can benefit from. 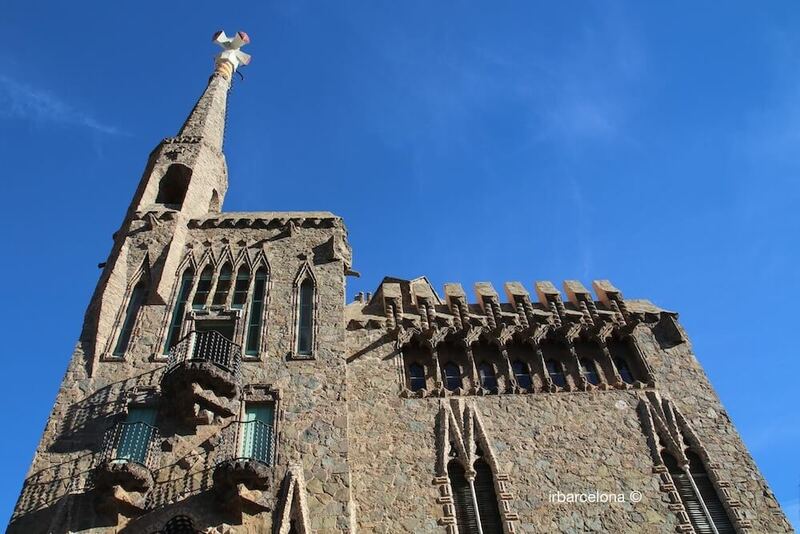 Depending on whether you have already been to Barcelona, or whether your stay will be a chance for you to discover the sights for the first time, the places that you would like to prioritize visiting are of course sure to vary. Below, we have therefore given you a list that includes all sorts of places that will interest you, including museums, monuments and tourist sights that are considered the best, as well as some others that we think will allow you to discover our city in even more detail. AND WHAT ABOUT IF YOU’RE VISITING THE CITY WITH CHILDREN? When you have a look through the plans that we’re suggesting, you’ll soon see that a large number of them can easily be done with children. 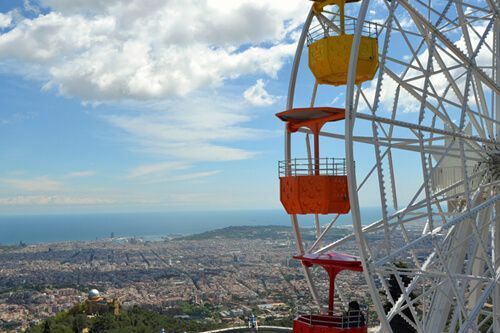 However, we do recommend looking at our “What to do in Barcelona with children” section, where we give you all sorts of suggestions of plans and activities, thinking about keeping the youngest visitors entertained and occupied, which are therefore perfect for families. Opening hours: Because there are various public holidays (Palm Sunday, Good Friday, Easter Sunday and Easter Monday) during the Easter holidays, it’s possible that the opening hours of some museums, monuments or places of interest might be altered in some way, which could mean an extension or reduction of their opening hours. We therefore recommend that you check on each venue’s official website as to whether their Easter opening hours have changed. Reserve online in advance: As it’s a time of year at which the number of tourists visiting the city rises dramatically, we really recommend making your reservation online in advance, especially for the most popular and famous sights. This will ensure that you’ll be able to visit the sights that you want to see, when you want to see them, as well as in the majority of cases avoiding the queue to enter, thus saving time. On some occasions you might also benefit from a discount from booking in advance. 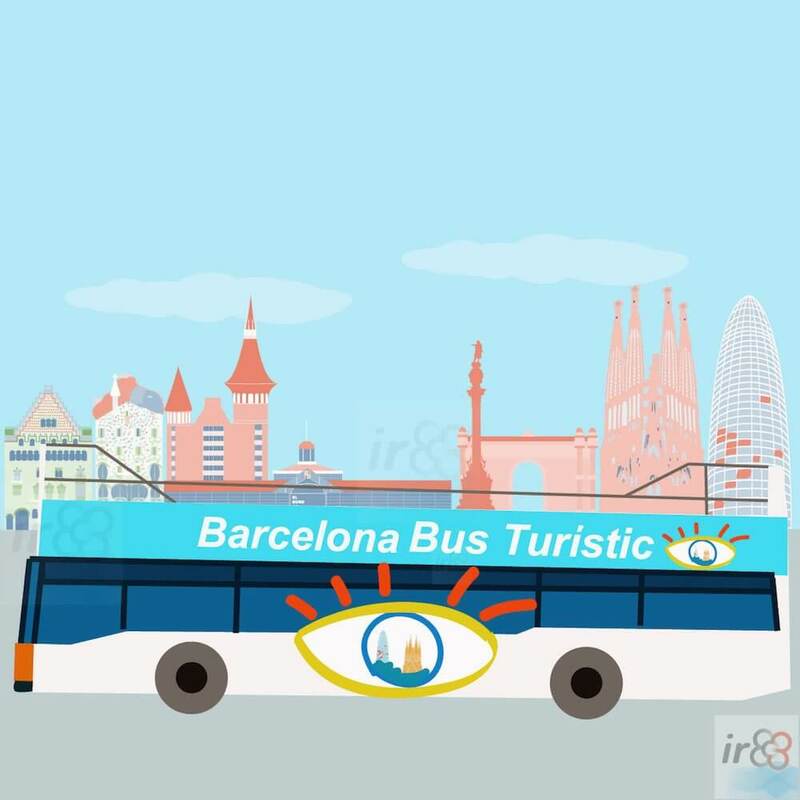 If you buy a suitable tourist and / or travel card when you visit Barcelona at Easter, you’re likely to save a considerable amount of money. Below we have given you a list and a brief description of the most beneficial tourist and transport cards, as well as the chance to buy them online in advance and, in some cases, with a discount of between 5% and 10%. If you spend a little time planning your journey and looking at this information, we’re sure that you’ll find it easy to find the card that works best for you. HOW TO PICK THE BEST TOURIST AND / OR TRANSPORT CARD? Places that interest you: You might find it helpful to sit down with your family or friends for a while to talk about your trip, and decide which places you’d like to visit, as this will help you decide which tourist or transport card will offer you the best advantages, as well as the best savings. Use of public transport: Depending on the sights you want to see and the location of your accommodation, it would be helpful for you to do an approximate tally of the number of journeys by public transport (metro, bus, tram) that you’re planning on doing each day. This will give you an idea of which transport card, or tourist card that includes transport, would be best for you. 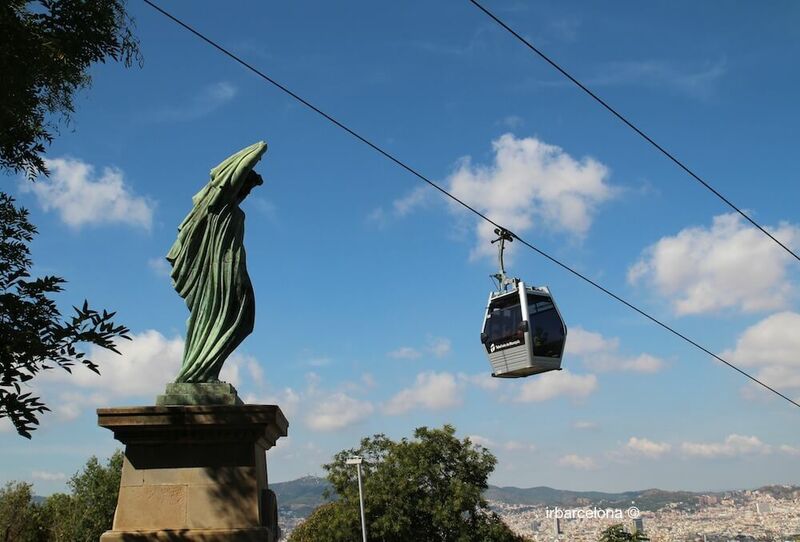 When it comes to planning your Easter holidays in Barcelona, we recommend doing some of the tourist activities that we mention below. 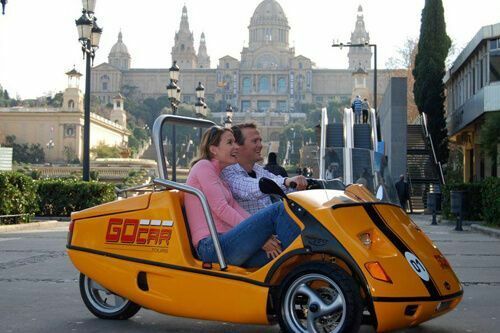 You’ll be able to find, amongst many other proposals, the usual and practically essential tourist bus route, the possibility of hiring a scooter or mini-car that will allow you to see the city at your leisure, or a trip on the cable car, with some spectacular panoramic views of Montjuïc mountain. ARE YOU IN THE MOOD FOR GOING OUT AT NIGHT? 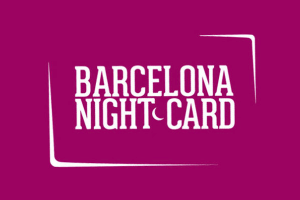 If you’re not tired from the visits and walks that you’ve done during the day, or if you’ve managed to rest a little in your hotel or apartment, we recommend going out to see Barcelona by night, as you’ll enjoy the different night life that’s on offer and will have the opportunity to discover a different side to the city than you’ve seen during the day. And if you feel like dancing and experiencing some of the best nightclubs in the city, below we’ve given you some information about the clubs that you shouldn’t miss out on. 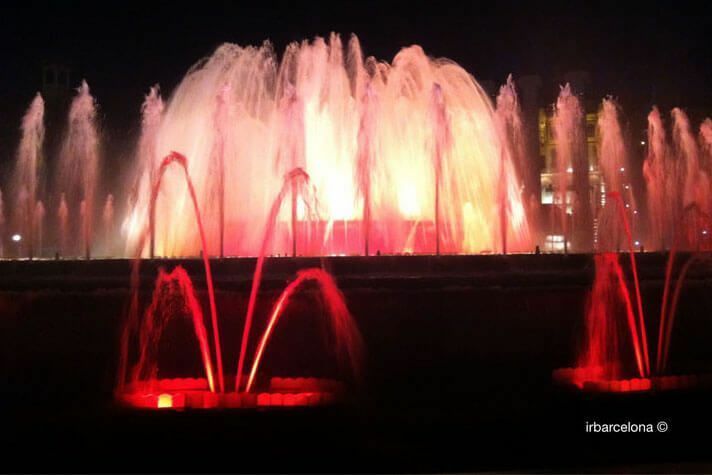 Barcelona at night: + info. If you have just a few days to discover the city, it’s likely that you won’t have much time for a rest in between all your visits. 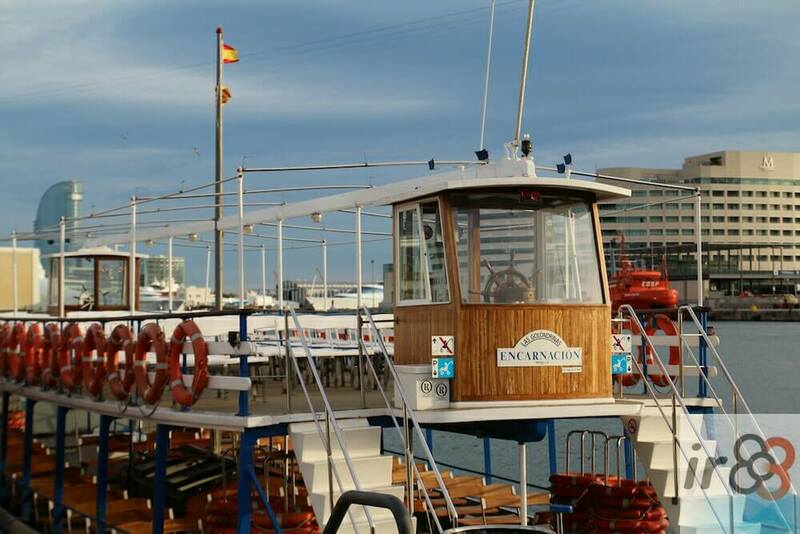 We therefore suggest that you at least reserve a morning or afternoon slot for walking at your leisure through one of the most central districts of Barcelona. For this, take a look at the information we’ve given you (in the articles about each district that you can find below), in order to find out where the most interesting places can be found in each district, such as historic streets and squares, shops located in historic buildings, beautiful facades of modernist, baroque or gothic buildings that you might not find in many of the guide books, and top quality bars and restaurants where you can stop for a drink or something to eat, thus enjoying the typical Catalan and Spanish gastronomy. By doing this you’ll have a rest from all the tourist visits, whilst continuing to discover the city. 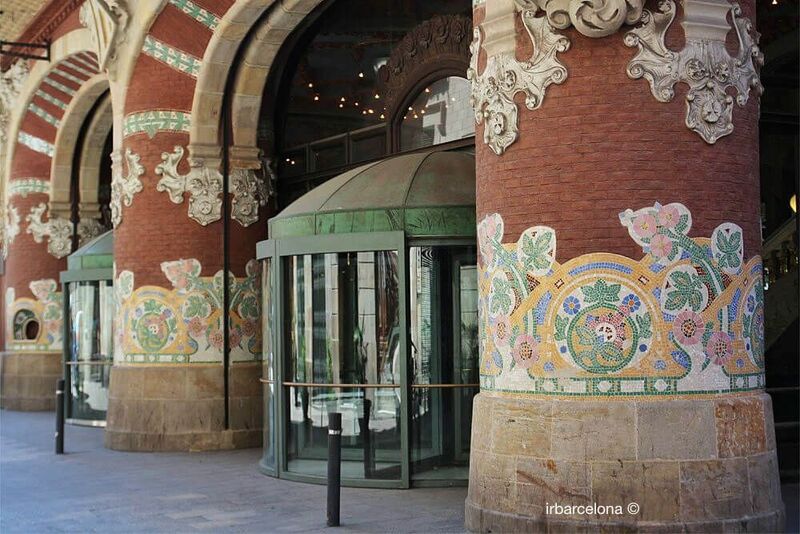 Following this advice, we’re sure that it won’t take long for you to realise that sooner or later you’ll need to return to Barcelona in order to continue to discover other charming areas, such as the ones you’ve already seen. Depending on the district or area of Barcelona in which you find yourselves, the bars and restaurants vary considerably. 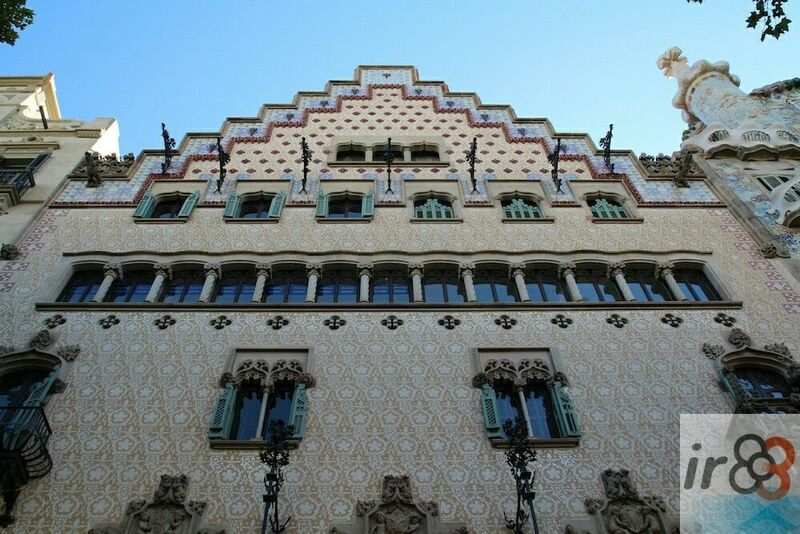 In each of the specific sections about the various districts and areas of Barcelona that we’ve included above, you’ll find a selection of the best bars and restaurants where you can have a drink, or stop for lunch or dinner. And if you’d also like to discover more about our gastronomic culture, we recommend that you take a look at the article that we have written about it. 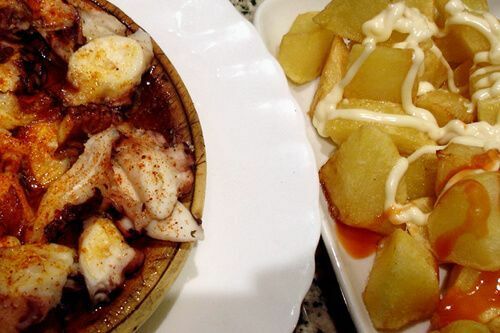 Our gastronomic culture: + info. 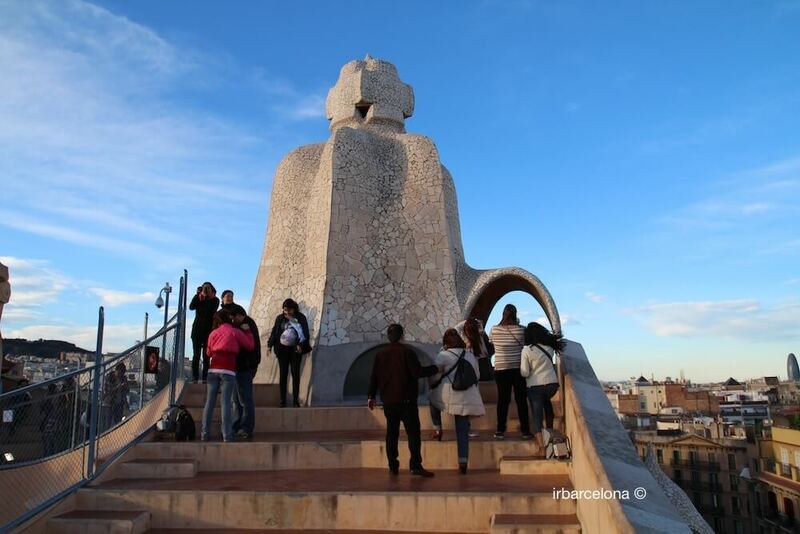 If you are travelling as a group and you’d like to organize a private tour of the city, we recommend reserving a completely bespoke guided tour, with plenty of advance notice, and with an official guide. The advantage of this is being able to see the area or areas of the city that you really want to see. 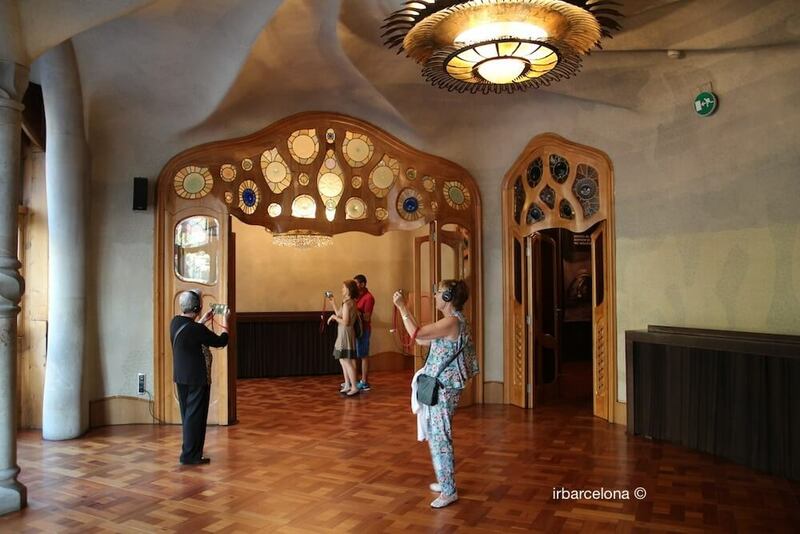 Also, and again by booking in advance as it needs to be pre-arranged, you can go on a guided tour of some of the most popular tourist attractions, such as the Casa Batlló, the Sagrada Familia, Park Güell and the Modernist grounds of Sant Pau. This will allow you to discover for yourself a huge amount of historical facts and anecdotes about each place of interest. More information and reserving a private tour here. 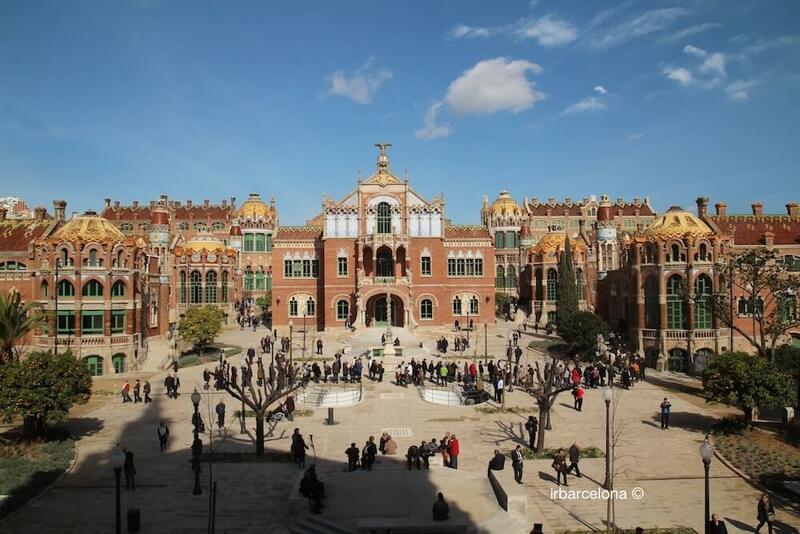 The luckiest visitors will have the chance to spend four or more days in Barcelona. 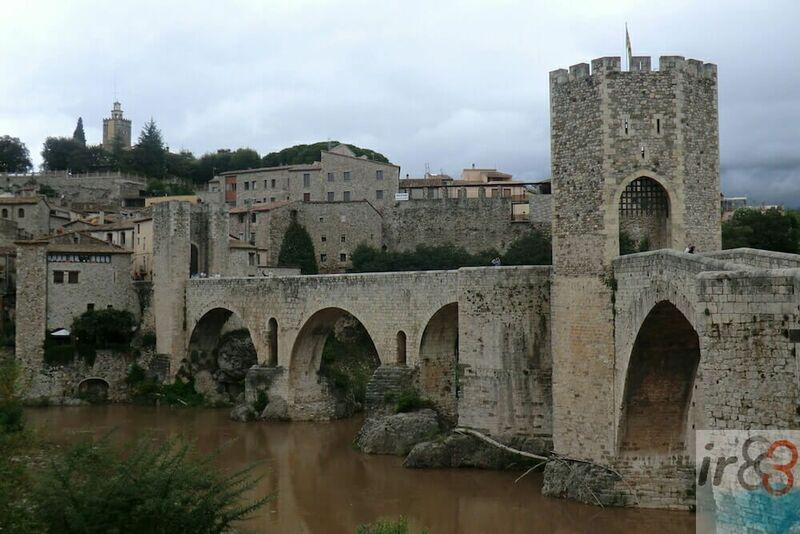 If you fall into that category, and if the sun and the nice temperatures are on your side, we recommend going on a day trip to one of the lovely coastal towns near Barcelona, Tarragona or Girona. 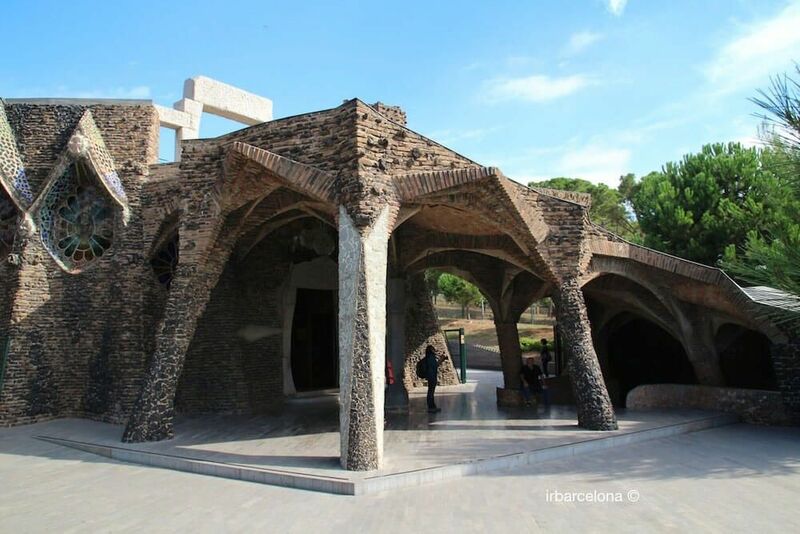 Another option is to see some of Catalunya’s towns that are more inland, that have an artistic, cultural or historical significance, for example Figueres, in which you’ll find the museum dedicated to the artist Salvador Dalí’s work, or Montserrat with its spectacular monastery. 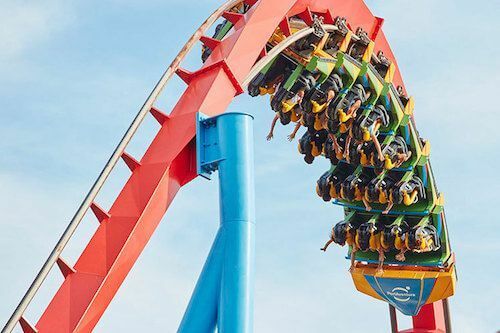 And if on the other hand you’re after a fun day out, you could make the most of a lively day in the Port Aventura World theme park. 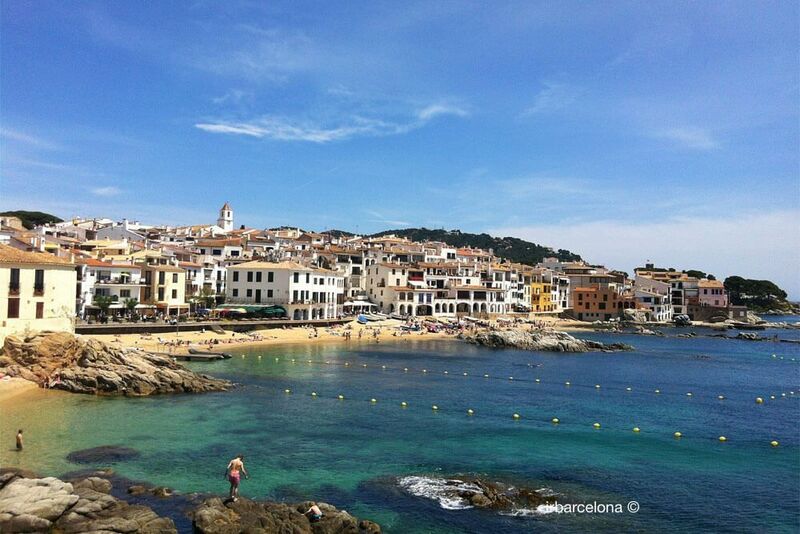 IS IT BEST TO GO TO A NEARBY TOWN, OR FIND SOMEWHERE A LITTLE FURTHER FROM BARCELONA? 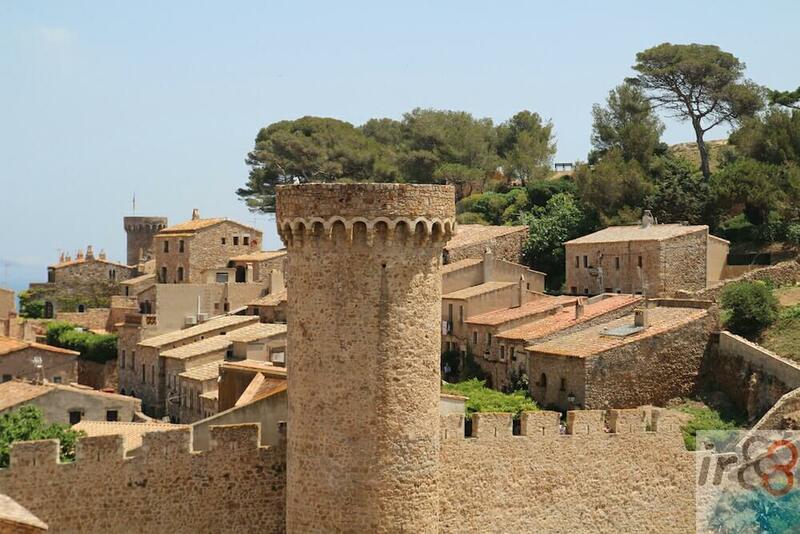 The nearer the town you choose, the more time you’ll have to enjoy everything it has to offer. However, some of the most charming towns can be found somewhat further away from Barcelona (between an hour and an hour and a half away), so it might be worth getting up early in order to make the most of the day, and have time to wander a few hours through their charming narrow streets, walk along the seafront and eat in one of the best bars and restaurants. 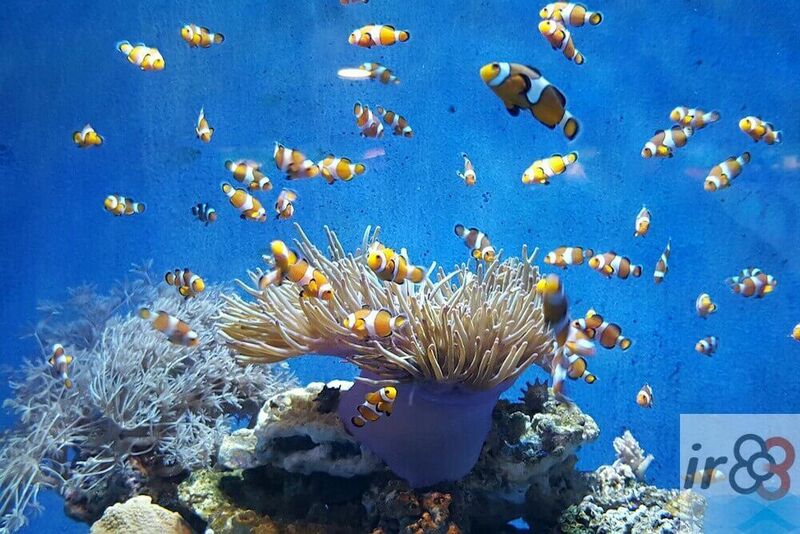 It all depends on the type of day trip you’re after and how amenable you are to an early start, of course, but whatever you decide, we’re sure that the memory of your trip will stay with you forever. 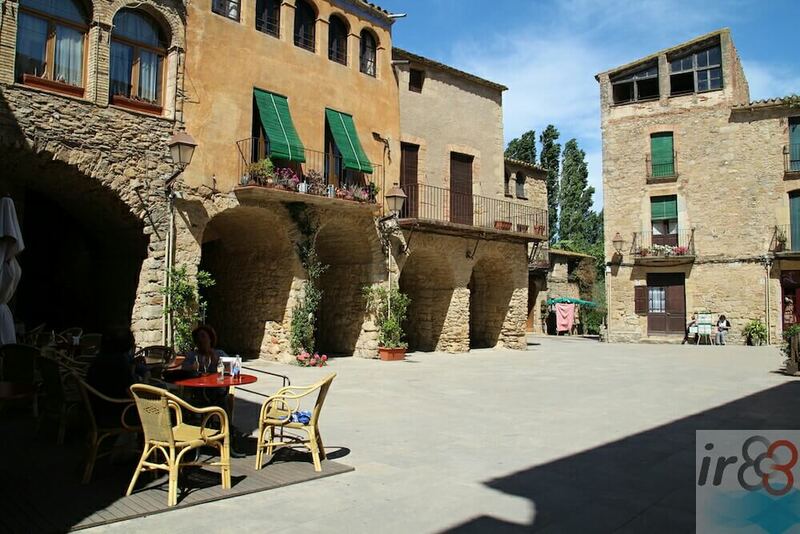 Other ideas for spending a day outside Barcelona: here. WHAT IS CELEBRATED DURING EASTER WEEK? Easter is a series of holy days that form part of the Catholic Liturgical Calendar. During the week various events are celebrated, the most significant being the entry of Jesus to Jerusalem (Palm Sunday), as well as his death (Good Friday) and subsequent resurrection (Easter Sunday). The opening hours of shops and businesses are also usually affected during some of the days over Easter. You may find that some shops close on the afternoon of Maundy Thursday, but these are usually those that are less centrally located, in the areas of the city that aren’t so frequented by tourists. 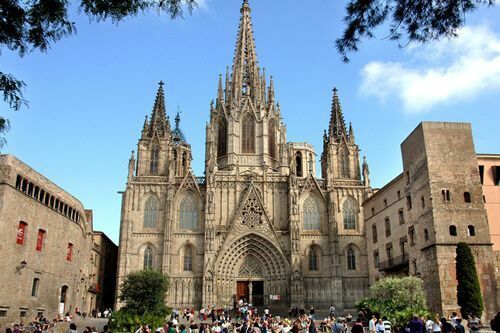 Good Friday, Palm Sunday and Easter Monday are public holidays in Barcelona and in Catalunya, so the shops and businesses close (which isn’t the case for bars, restaurants and various tourist services, which do remain open). Having said that, throughout the Easter public holidays you’ll find the shops open in the Maremagnum shopping centre. Situated in the harbour area of the city, which is popular with tourists, the shops therefore remain open. 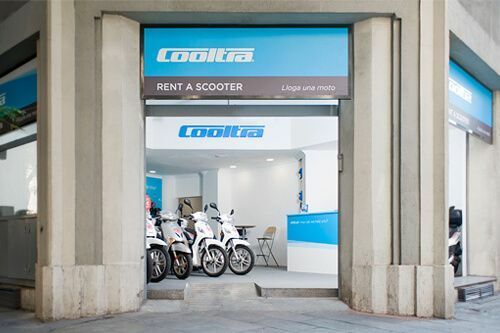 A few other shops and businesses in Barcelona do also open their doors at Easter, but these tend to be in the most central areas. II. Will we be able to go to the beach at Easter? 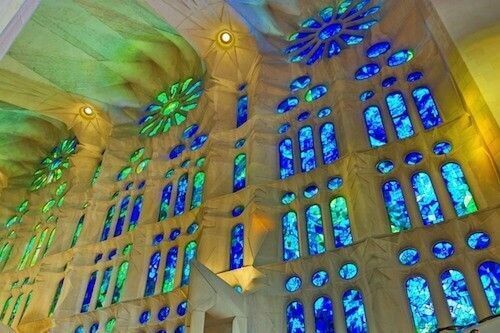 We’re sure that many of you will ask this question when you start to plan your Easter holidays in Barcelona. As the dates of Easter are variable (between the end of March and the end of April), the later Easter falls, the more chance you’ll get of having the best weather, and it could even be quite warm towards the end of April. 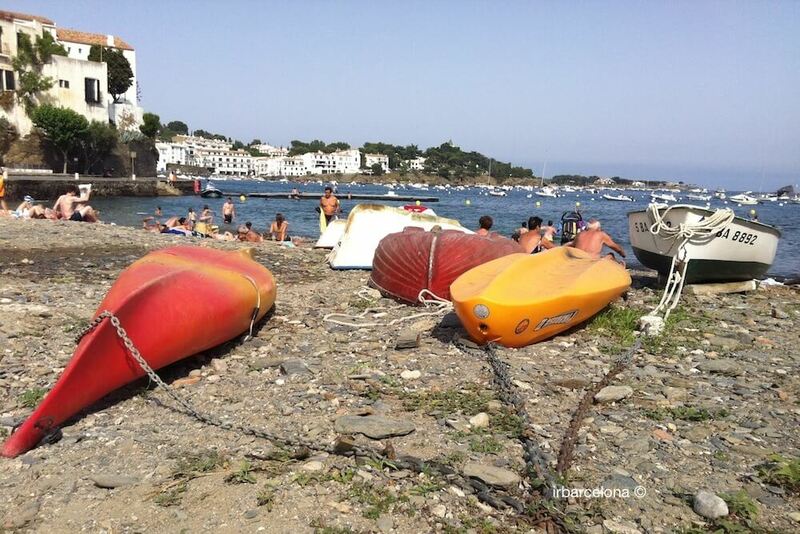 Although the beach season doesn’t officially start until the month of June, you’ll usually find many people sunbathing on the beach a few weeks before, on the warmest days. 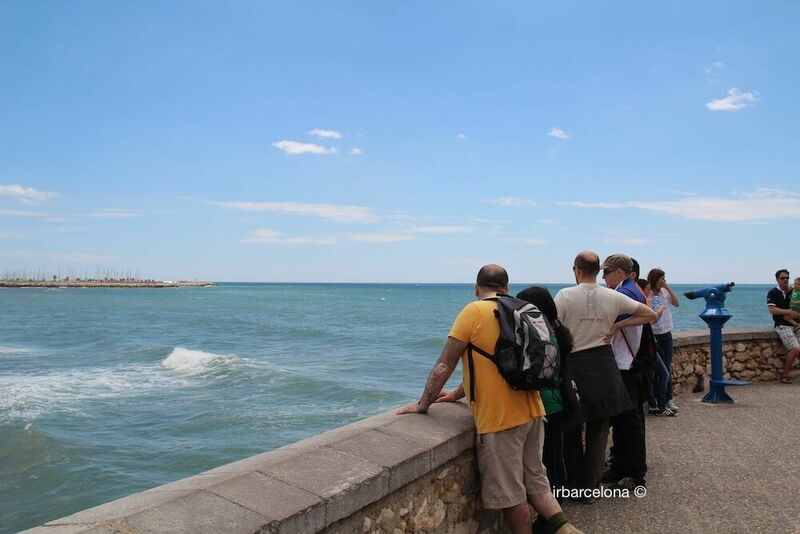 We therefore recommend keeping up to date with the weather forecast, as it’s quite possible that there will be a warm, sunny day during your stay in Barcelona, when you’ll be able to enjoy some time on the beach. Having said that, we should warn you that the sea temperature is likely to be rather too cold to have a pleasant dip in the sea. One of the nicest Easter traditions in Barcelona is that of eating together as a family on Easter Monday. On this day, godfathers give a gift of the Mona de Pascua, a sweet Easter dessert to their godchildren. “Mona” is a word of Arabic origin that means “reward”, or “gift”. The Mona de Pascua is a typical dessert which dates back to the 15th century. Over time, it’s changed quite considerably. From the original, which was made with dough and later with cake and eggs, the current version has developed, in which the chocolate, the interesting shapes and designs (from fairytale houses to lorries and rockets) and the figurines (normally characters from cartoons or films, or football players) are what everyone wants to see.